It’s said that no man ever steps in the same river twice, for it’s not the same river and he’s not the same man. It’s as though the moments and hours and days are no longer ours once we’ve lived them. 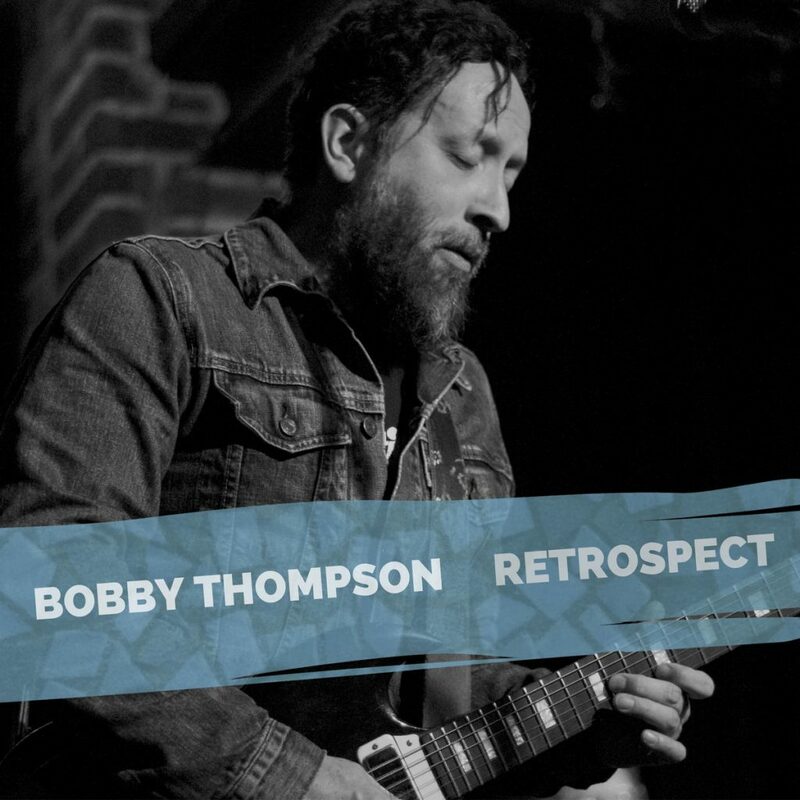 Virginia-based musician Bobby Thompson takes hold of the last ten years song by song on his new compilation album, Retrospect. In tune with the harvest season, this exciting record offers up a profound panorama of Thompson’s work, featuring sixteen songs that he’s written or covered over the last decade. Retrospect is Americana in the truest sense of the word. 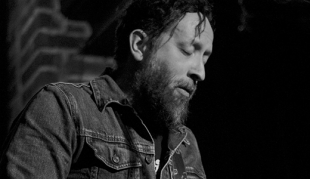 Thompson takes you through striking musical landscapes, from blues to folk, soul, and rock, offering kaleidoscopic glimpses of his musical roots. 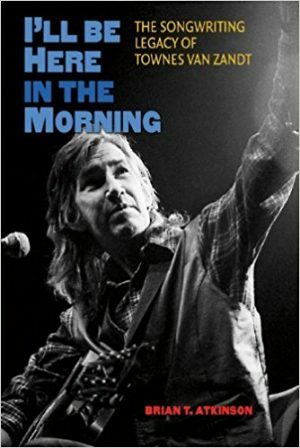 A “lifetime tightrope walker of music,” Thompson discovered his love of song early, singing in church and listening to some of his dad’s favorite music, Charlie Daniels and Hank Williams, Sr. Retrospect provides full circle reflections and illuminates childhood road trips when he and his sisters would serenade their parents with tender Beatles tunes from the album Love Songs. “I have those love songs stuck in my head still,” Thompson recalled. “Fantastic songs.” There’s an enduring connection: a deep appreciation for melody and prosody, intricate instrumental textures, and luminous lyrical depth. Inspiration can hit any time: “For me, it can strike at any moment, and I need to be ready.” A multi-dimensional musician, Thompson imbues his music with a signature expansive sound, both earthy and spirited, gritty and transcendent. As Thompson sings on “Nobody’s Fool,” “The heart makes one do wild things,” and this comes through in the music. A renowned guitarist, Thompson has blazed a legendary path on acoustic, lap slide, and electric guitar. These days find Thompson most often playing his red 1961 Gibson SG/Les Paul Reissue. It all started with a chance childhood encounter with an electric guitar at a garage sale in Kansas. His dad’s acoustic guitar had called to him at home and when he made the garage sale find, he went electric and delved into the instrument. There are shades of Howlin’ Wolf and Jimi Hendrix in his playing, interwoven with the mysticism of George Harrison and his own unique soulful touch. His high-voltage sound resonates with a soaring quality; a signature golden tone carries across the vast expanses. There are so many thrilling moments on Retrospect and every song is a standout. From the most tender love songs to the rawest blues rock, Thompson’s songs have a rare and dynamic essence. “I appreciate everything from folk music to some hard rock, and as far as the music I create, my only concern is to be as authentic as possible in whatever musical setting I find myself in,” Thompson shared. The record opens with the golden morning glow of “Walk Through the Valley” from Thompson’s 2007 EP, Remain Calm. Featuring radiant guitar work on the Weissenborn, this instrumental says so much without a word. Gently it leads you forward and the energy begins to flow. “Soul Love” simmers with an intoxicating, sultry groove. A potent musical aphrodisiac, it’s evocative of classic quintessential love songs like Dylan’s “Lay Lady Lay” and Marley’s “Stir It Up”. “Good Things That We Have” is one of those rare songs that will stop you in your tracks and remind you of something that your best self has always known but has somehow misremembered. It’s a tribute to enduring through the tough times with resilience and gratitude. “Don’t forget about the good things that we have,” Thompson sings in a transcendent build that will revitalize the weariest soul. In a powerful turning point on the record, the very next track is the razor sharp rock of “Down to Here,” which plummets to the darkest reaches in an epic psychic reversal. Suddenly you find yourself witnessing one desolate soul’s downfall: “I can feel salvation’s near. It’s been a long way down to here.” The backing singers are an electric choir of angels that infuse this distorted guitar-driven song with a moving gospel feel and a haunting supernatural vibe. There’s flesh and blood here, a real human story that comes to life. Grab on to “Don’t Bury Me Yet” and don’t let go as it rumbles, twists, falls, and rises. Recorded with Blueheart Revival in 2013, it quivers with the crackling electrical energy of a lightning storm. It’s rare for a song to rock this hard and simultaneously feel this intimate. “If you come close, you will feel my heart break,” Thompson warns. Punctuated by blistering hot lead notes, gales of gravelly guitar and thunderous drums whip through your ribcage as the descending bass line rips the ground out from under you in a thrilling free fall. Thompson’s voice shines throughout with a distinctive soul blues sound, at turns close and intimate and then rocking off in the distance. 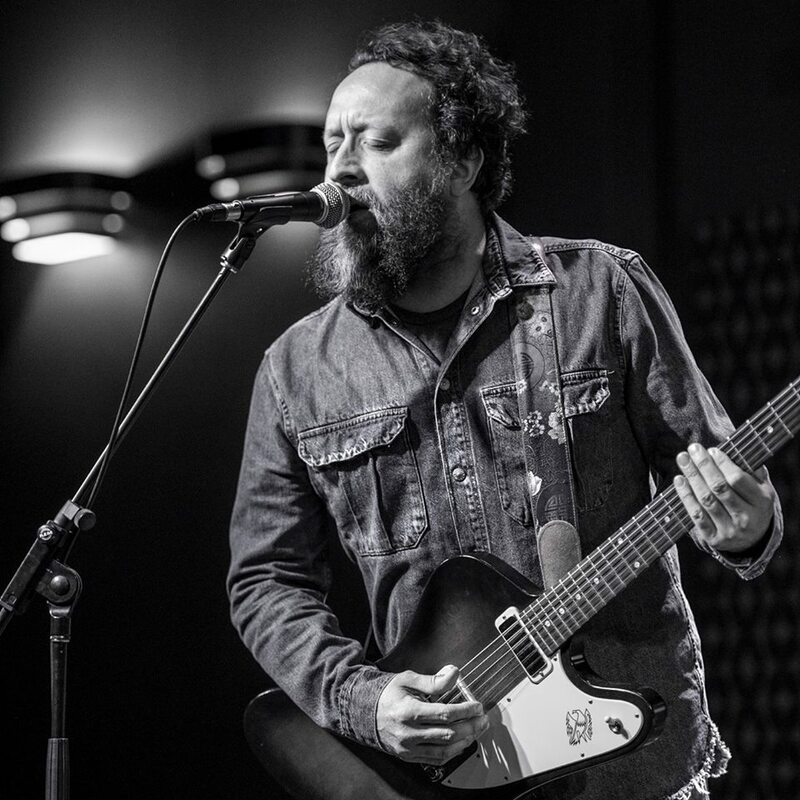 A kindred spirit to Eric Clapton and Robert Cray, there is a deep and soulful connection between Thompson’s voice and the mountainous melodies he creates. “There is never any end,” John Coltrane said. “There are always new sounds to imagine, new feelings to get at.” Fresh off this retrospective release, Thompson’s gearing up for the release of the upcoming Revelator Hill album Live By the Creek this winter, featuring sax legend Ron Holloway. “I’ve been lucky to travel and play some great venues over the past 10 years. 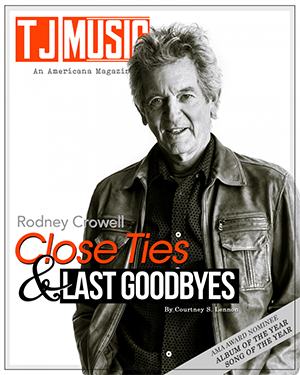 Austin City Limits Festival surely stands out as one of those, and other festivals like Harvest Time in Ireland, and Tremblant in Quebec stand out,” he shared, as he noted the wide-ranging tour plans on the horizon for Revelator Hill. “Let me show you where it all began,” Thompson sings on the glowing “Setting Sun.” For those who have enjoyed his music through the years, this compilation offers new perspective on his artistic path. Those discovering Thompson for the first time will get to experience his vast musical catalog in one bursting stampede. In these ephemeral times, creating something enduring is rarer than ever. Retrospect offers a lasting look at these last ten years of musical road that Thompson has traveled; ten years of song brought to life in the creative fires. It would seem difficult to encapsulate a decade of such intense music-making in one album; Retrospect delivers in a most vivid and powerful way.